Web Designer Disappeared? We Fix Website Problems. | McQuillen Creative Group, Inc.
Home / Uncategorized / Web Designer Disappeared? We Fix Website Problems. Quick…if you need a new website, just call us now: 605-226-3481. McQuillen Creative Group has been designing websites in Aberdeen, SD since 2001. 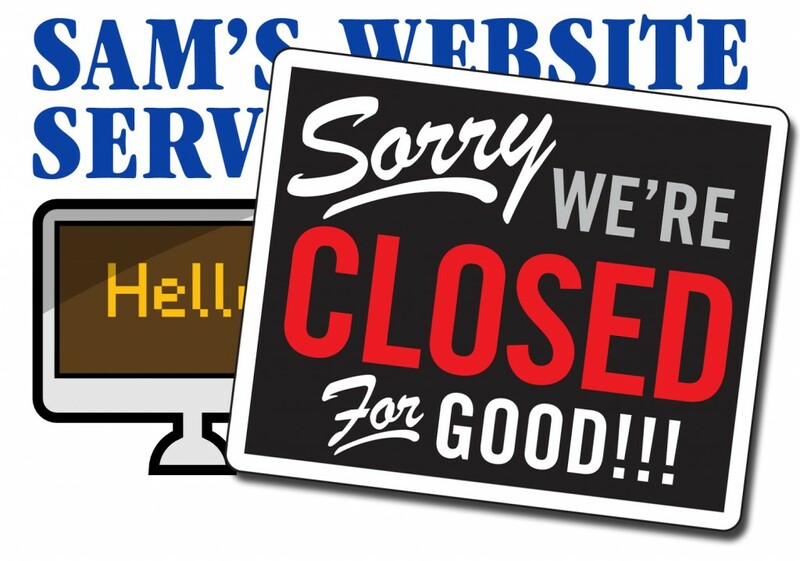 Many, many other web providing companies have come and gone in that time. The problem is, you may be on the other end of a company “going,” leaving you little options for updates, communication or service. • We will respond promptly. • We’ll fix website problems. • We can migrate your current site to our hosting, or a different hosting of your choice (we have three packages available). • We can help you get noticed more on search and review sites (different than SEO, but helps). • We can create a search engine optimization (SEO) solutions so you get more relevant traffic. But the best part is, we’er not going anywhere. We have three full time staff members who are well versed in the most advanced technologies and trends associated with web development. In the mean time, check out this blog post, then give us a call at 605-226-3481 (or email). We have over 80 websites under management. Stop being frustrated. We’re sorry if you’re having problems, but we can help move your past them, and prevent them from happening again.